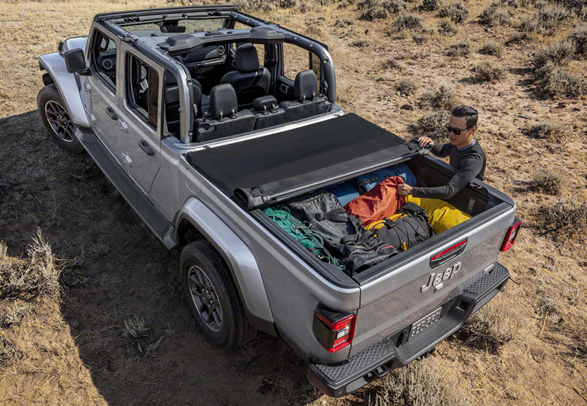 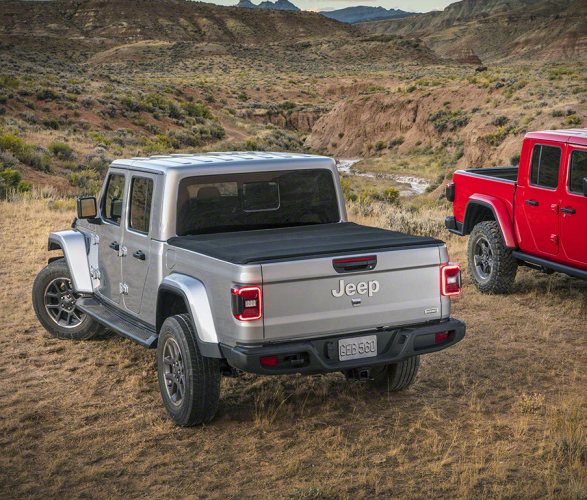 It is official, the 2019 Jeep Gladiator is here, and it is glorious! 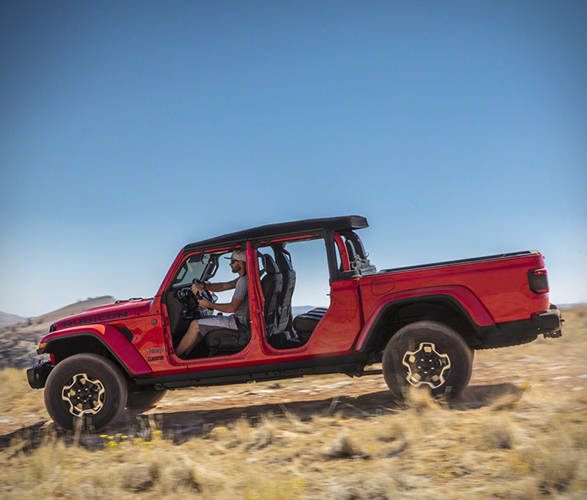 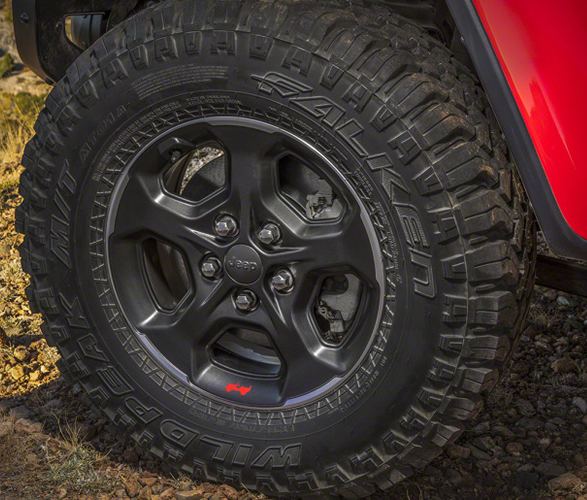 The Gladiator, is an all-new model that puts everything Jeep lovers love in a ride with a bed. 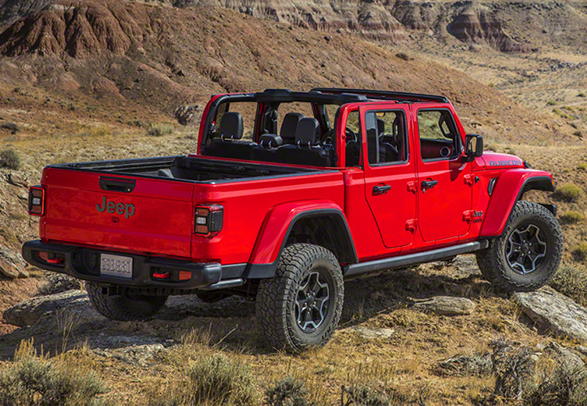 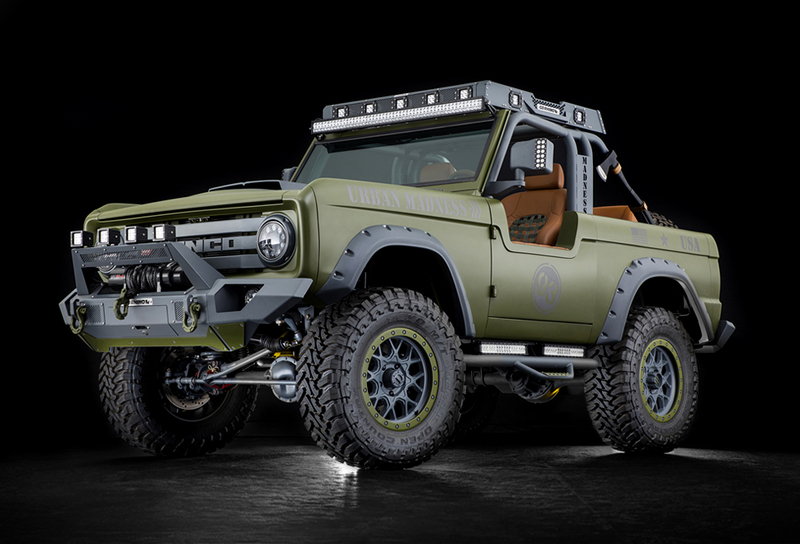 As for specs, the Gladiator´s frame is 31 inches longer than the JL Wrangler Unlimited´s, and the wheelbase is up 19.4 inches. 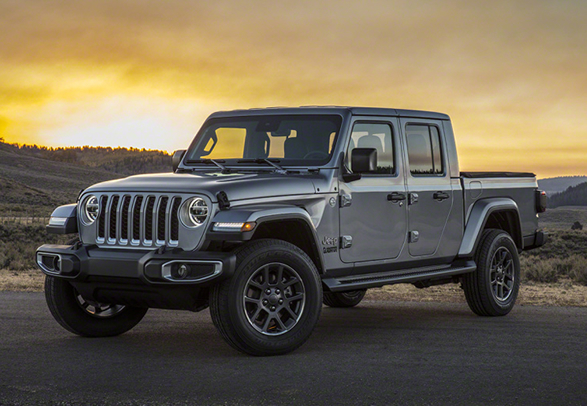 Propelling this beauty initially will be the 3.6-liter gasoline V6 from the Wrangler with either a six-speed manual or eight-speed automatic transmission. 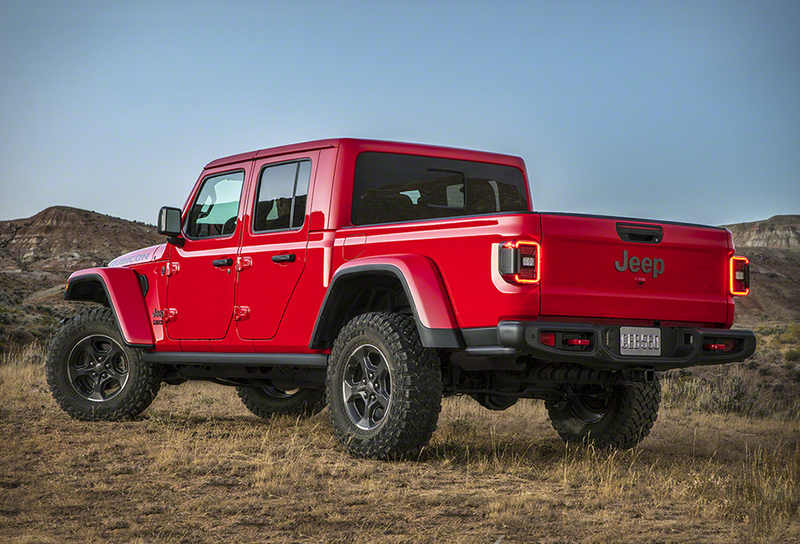 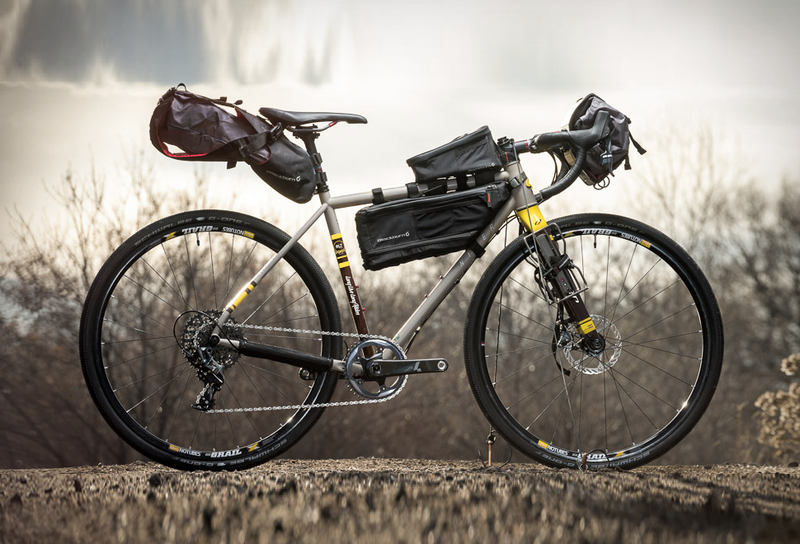 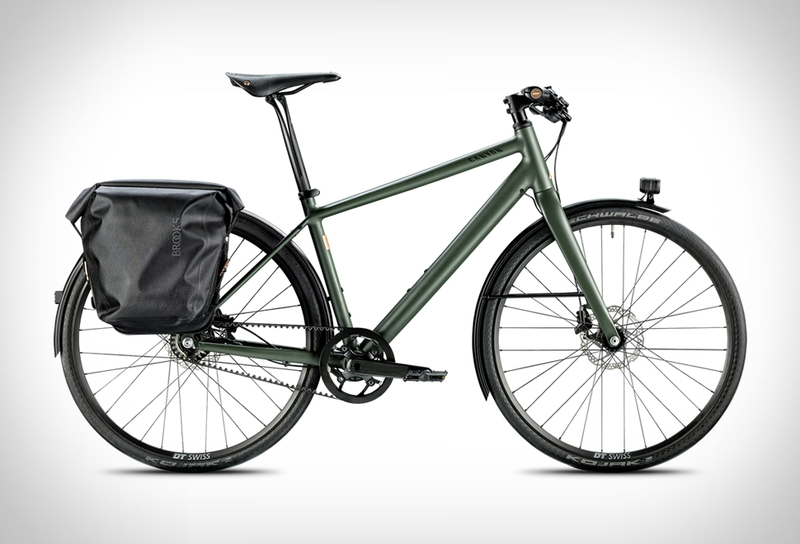 It makes 285 horsepower and 260 pound-feet of torque. 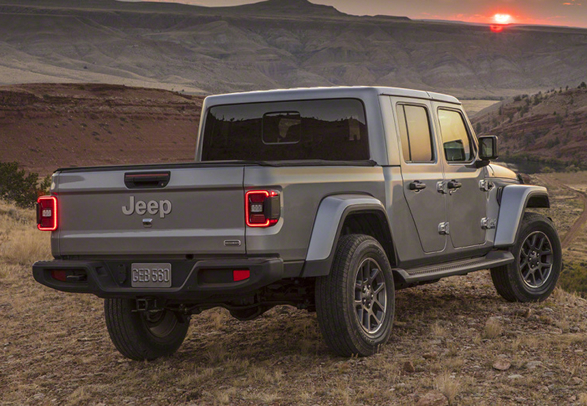 In 2020, Jeep will start offering a 3.0-liter turbodiesel V6 that is a thoroughly redesigned version of the engine found in the outgoing Ram EcoDiesel. 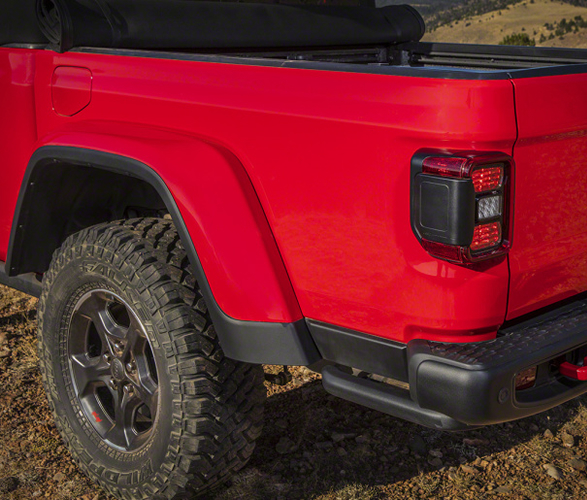 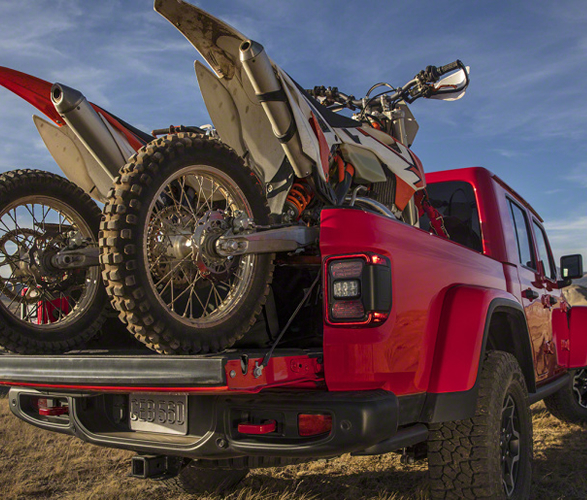 Jeep claims it will offer class-leading tow capacity of up to 7,650 pounds and 4x4 payload of up to 1,600 pounds. 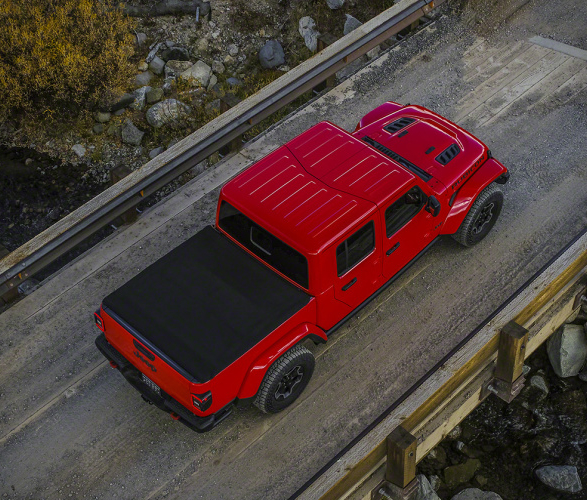 The truck will come in four trims: Sport, Sport S, Overland and Rubicon. 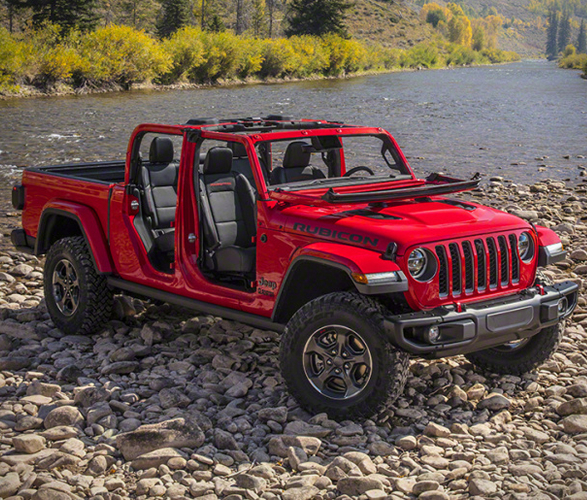 The doors come off all the models, and the Rubicon can essentially be converted into a frame without doors, hood or windshield.